Click <<<here>>> Bookmark that page and like us on facebook! 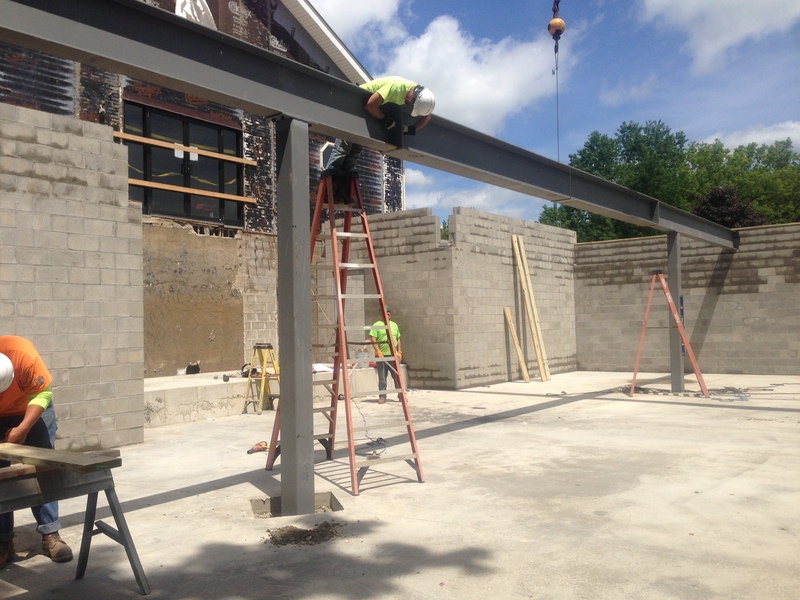 The beams are being installed! We’re so exited! The basement is up and the floors have been poured! Due to a construction mishap, the phone lines are down. If you need to get in touch with us please see the PCF Directory or email us through the Contact page. 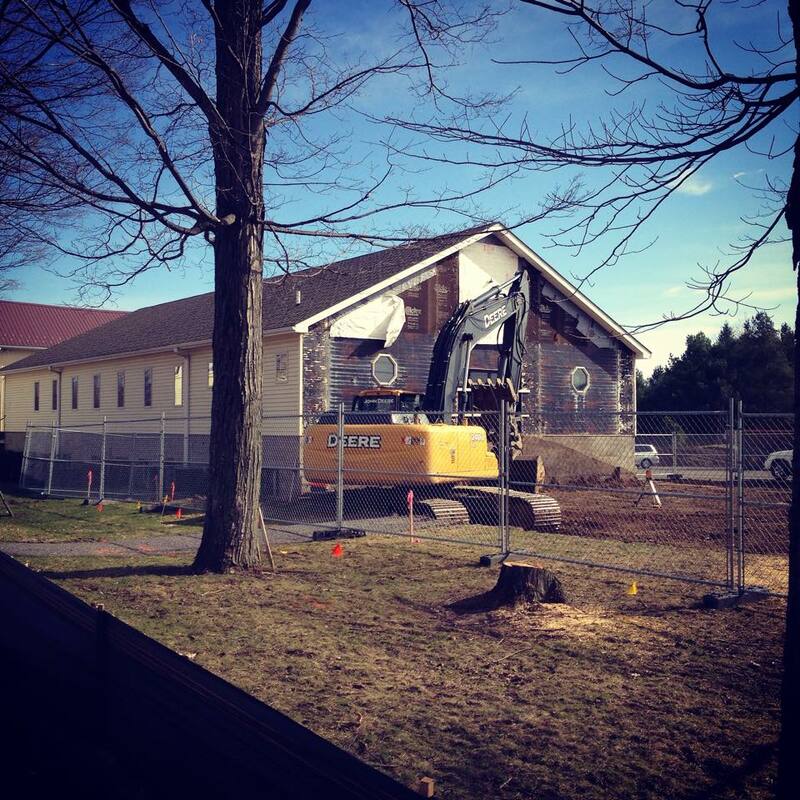 Due to construction, the front doors will be unavailable for the next couple months. 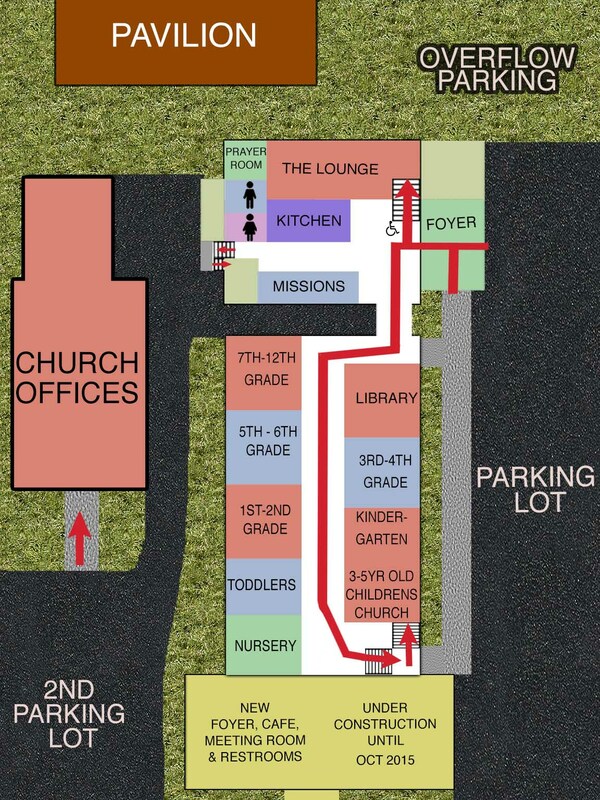 Please see the map for directions to the Worship Center/Sanctuary. Thank you for your patience during this time! We’re so excited! The builders are here and they’re gearing up to start the project!